Iran’s Attorney General said that the internet was a crime hot spot, defending Iran’s internet censorship. “The internet has turned into a space for crime. 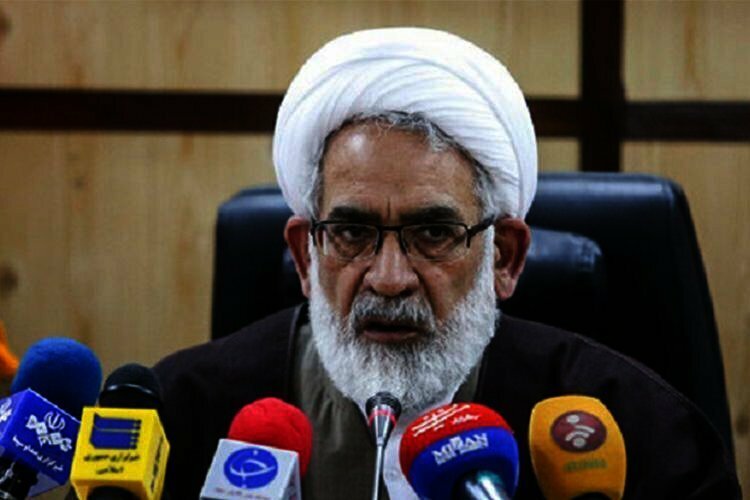 I announced to some of the relevant officials that if you want to see how people are hurt from the internet, come take a look at the Countering Computer Crimes Tribunal,” Mohammad Javad Montazeri said in a meeting with senior prosecutors. The Attorney General tried to justify internet censorship in Iran, criticizing the failure to enforce internet filtering laws. “If we see that most crimes have an underlying factor called the internet, should we not prevent this? Is this not our religious and legal duty?” he asked in comments carried by the Entekhab state-run website. Some of the countries that censor the internet for national security reasons are North Korea, China, Eritrea, Ethiopia, Saudi Arabia and Syria. “Filtering means blocking the slaughterhouse for a number of people. If you don’t believe that the internet is a slaughterhouse, make your opinion clearly known. If we do believe this, we have to sit down and think of a solution and take preventive measures,” Montazeri added in comments that seemed to be directed at Iran’s President. Prior to this, Hassan Rouhani, the President of the Islamic Republic of Iran noted that the regime’s filtering policies had failed to curb Iranians use of social media platforms stressing that the government had reached the conclusion that filtering was not the “solution” to “misusing” the internet. “We have been unsuccessful in some of our measures because we thought that these tools of communication were under our command to order their filtering,” he said. “Then what do we do with proxies after the filtering? What is result of these actions? Everyone is losing, while young people and teenagers are the most influenced by the negative effects of filtering,” Rouhani added.